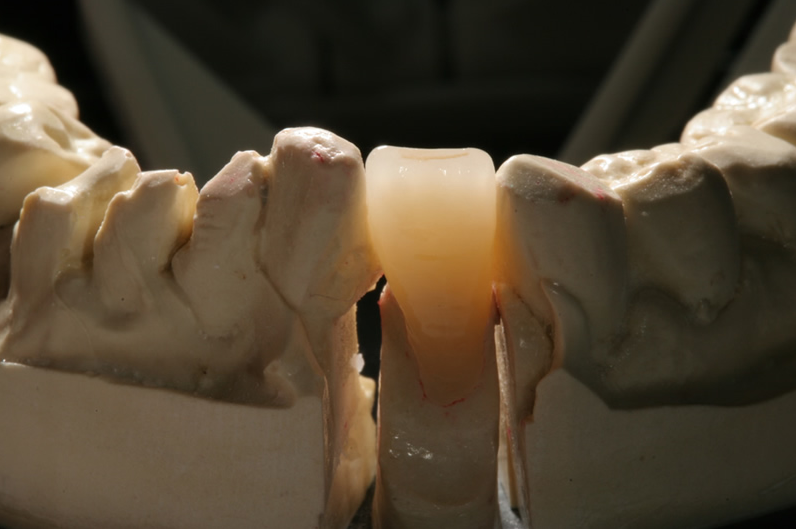 IPS e.max is a leading-edge alternative to metal-based restorations. When esthetics cannot be compromised, e.max offers many benefits over PFM. Composing both of Lithium Disilicate and Zirconium Oxide, e.max offers supreme esthetics, versatility, and clinically-proven strength.